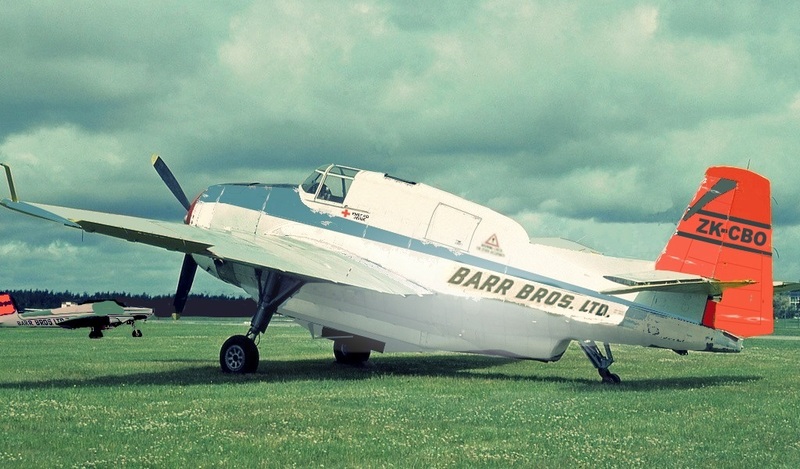 Well I know that one of the target towing Avengers, in the overall yellow and black striped scheme, was sitting next to the James Aviation hangar in 1955 when the first Fletcher arrived in its box. I wonder if Ossie had any ideas of using it? 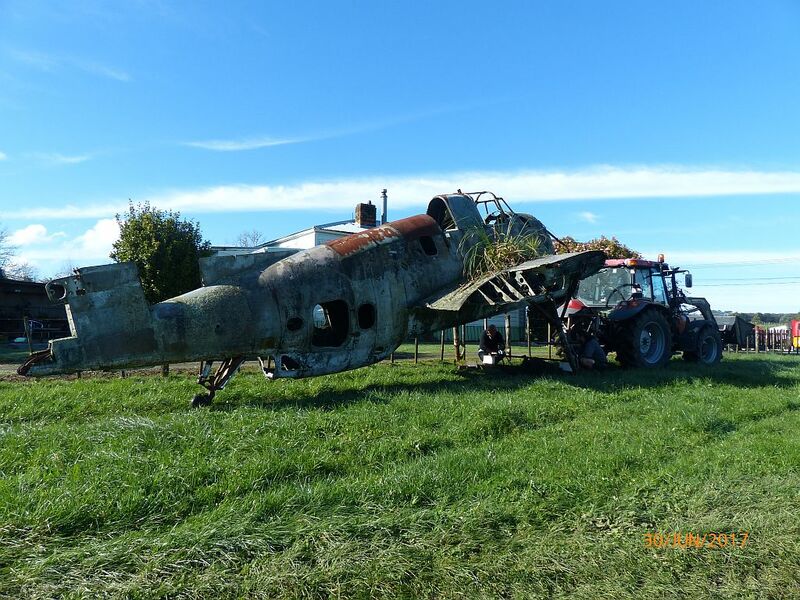 Regardless of how the owners choose to display NZ2539 I still think it good conservation practice to give it a wash with a soft brush and take quality photos of all surfaces before starting on the restoration. Although very rough around the edges, what remains is a bit of a time capsule from the day it was removed from the playground, graffiti and all. 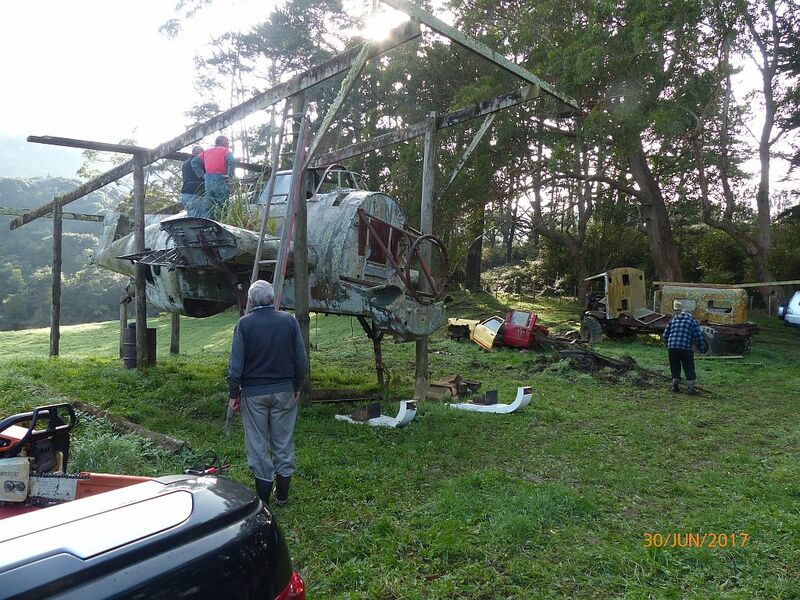 I understood it was the Jacobs' original intention to preserve it “as was” but 35+ years further exposure to the elements has put paid to that ambition. 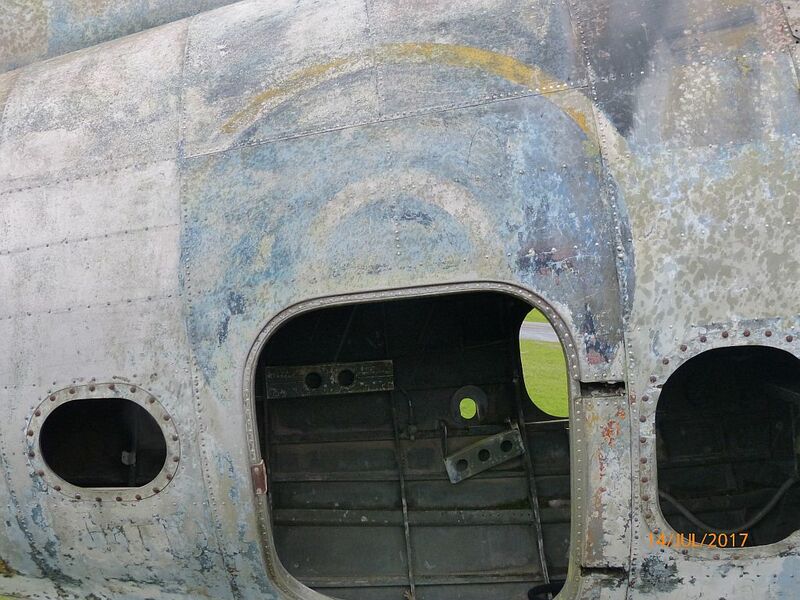 But there may still be the untouched remnants of it's final paint scheme (and underlying coats) hidden under the lichen and dirt. If any of the paint edge lines are found then that would help for an accurate drawing if that scheme is ever duplicated. All these features could be easily obliterated by harsher cleanng methods like waterblasting, sanding and scotchbrite which hopefully have not yet been used. 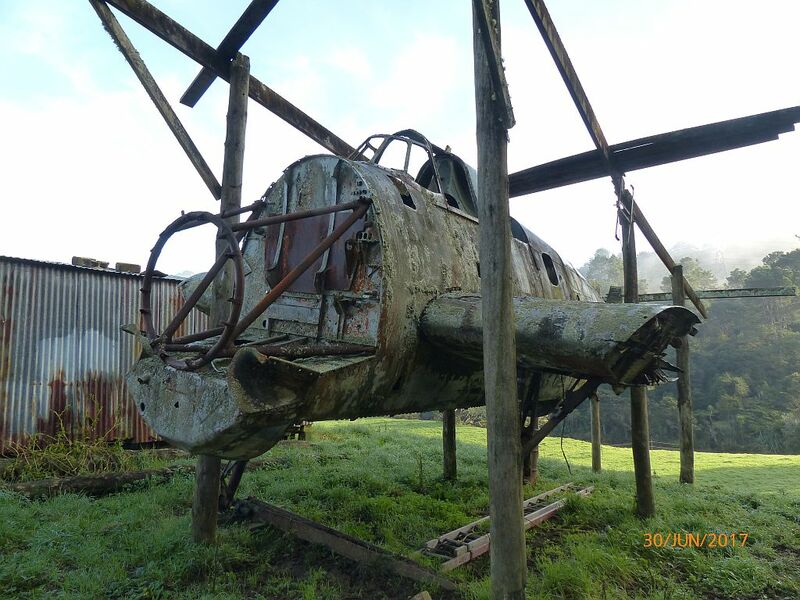 "I was one of the people who went up to Auckland to prepare the Avenger for transport to Tauranga. 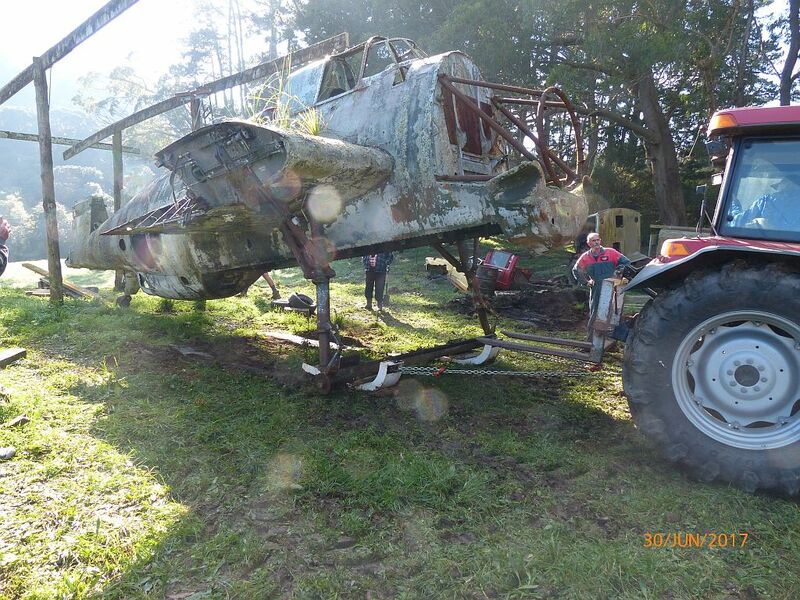 I will send you some of my photos of that episode and also ones I have taken since we started water blasting the lichen and crap off the old girl. My thoughts were to try and record any info we find during the restoration. 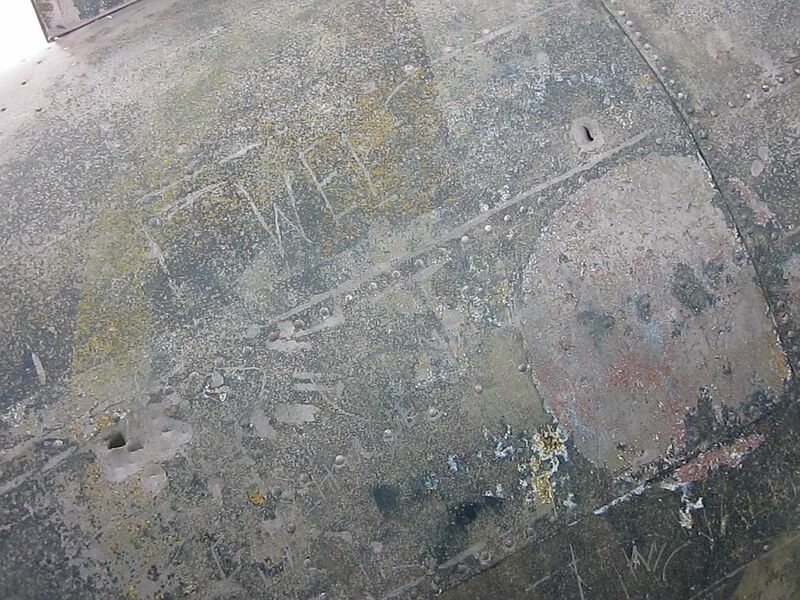 There is evidence of the yellow TT paint scheme as well as the RNZAF roundels and the USN stars and bars. Can you post whatever you like and I will try and write something about them." 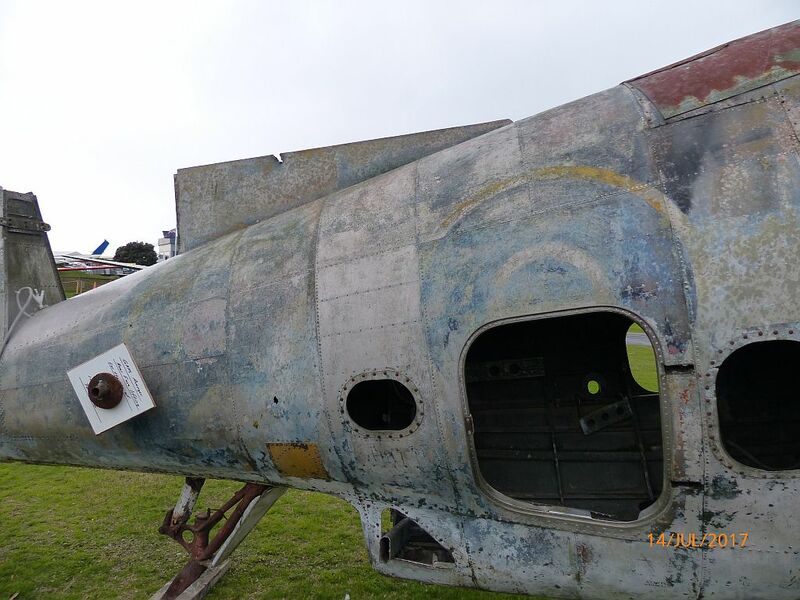 The fuselage still looks OK, but that centresection is even worse than I last saw it. 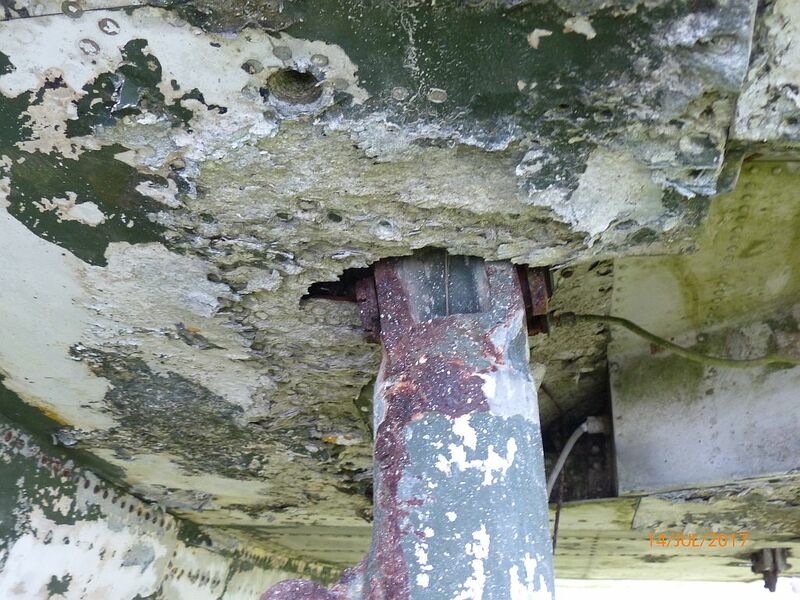 When MOTAT was faced with repairing the serious corrosion there (but not as bad as this) on NZ2527 we contemplated separating the wing out. 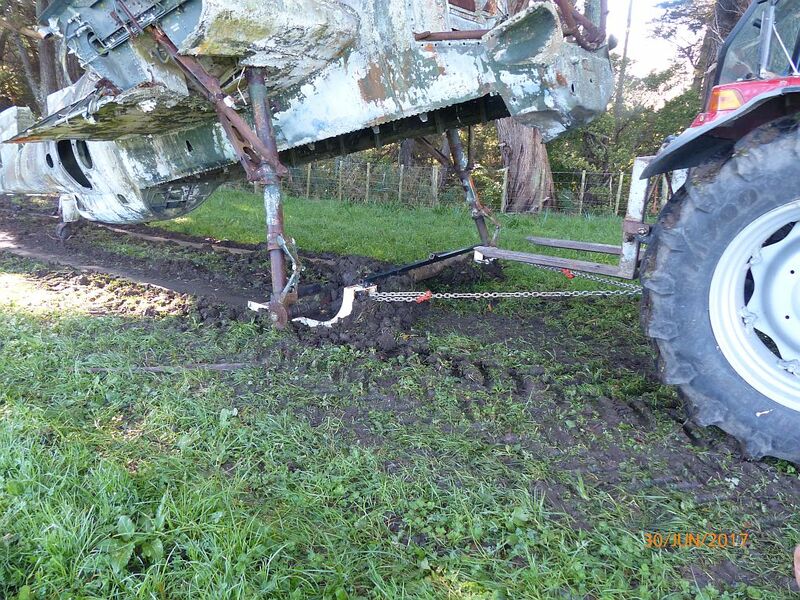 Instead we struggled on and did repairs in place. I doubt if that can be avoided on 2539. All that structure is .090" and .125" and are the wing or landing gear attachment points still sound? 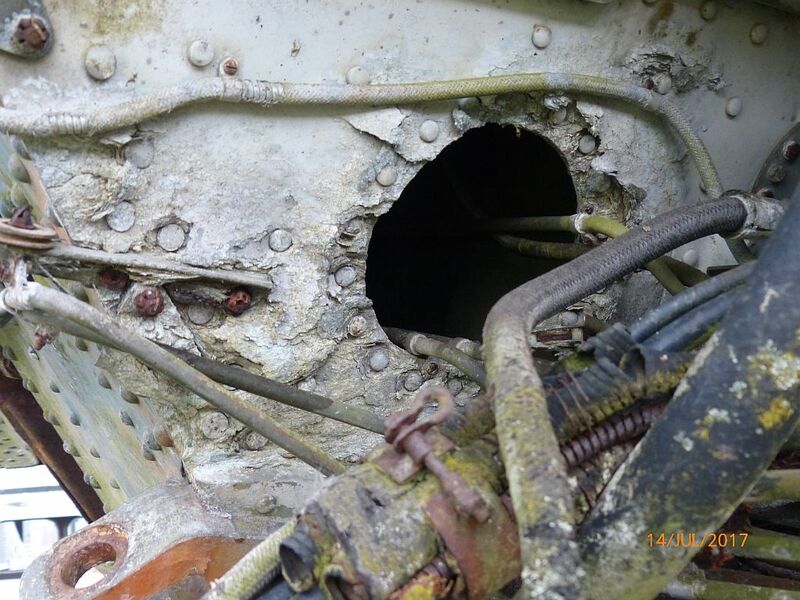 There must also by now be considerable concealed corrosion in the fuel tank bays. 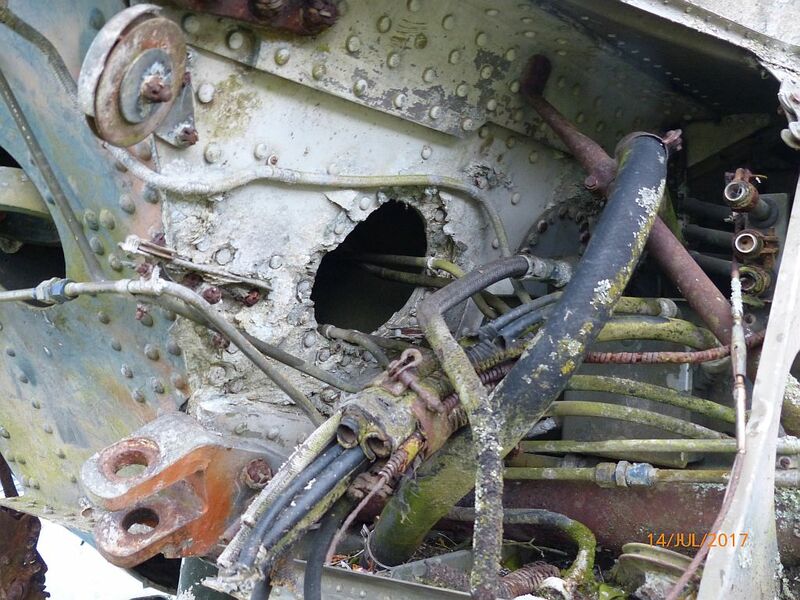 I had been warned by the first crew that went to look at the aircraft and in my minds eye I could picture the position but is wasn't as bad as I had expected. The initial move when extremely well as we arrived about 9.30 and by about 11.20 the aircraft was sitting up beside the fence awaiting transport. The trip down to Classic Flyers went well and the photos posted by several others show its arrival and unloading. 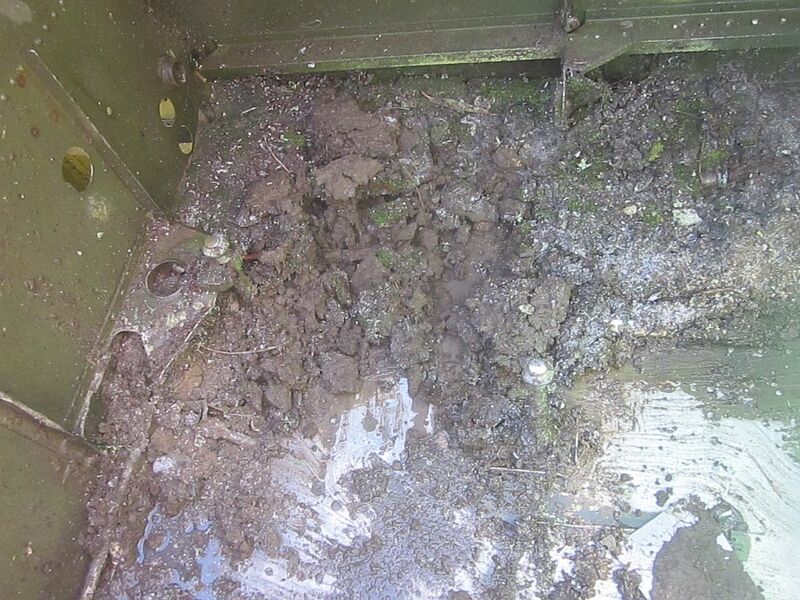 Last Wednesday we took to the rear end of the fuse with a domestic water blaster and removed the lichen and dirt. The metal on the rear fuse was in surprisingly good condition with little corrosion in evidence. 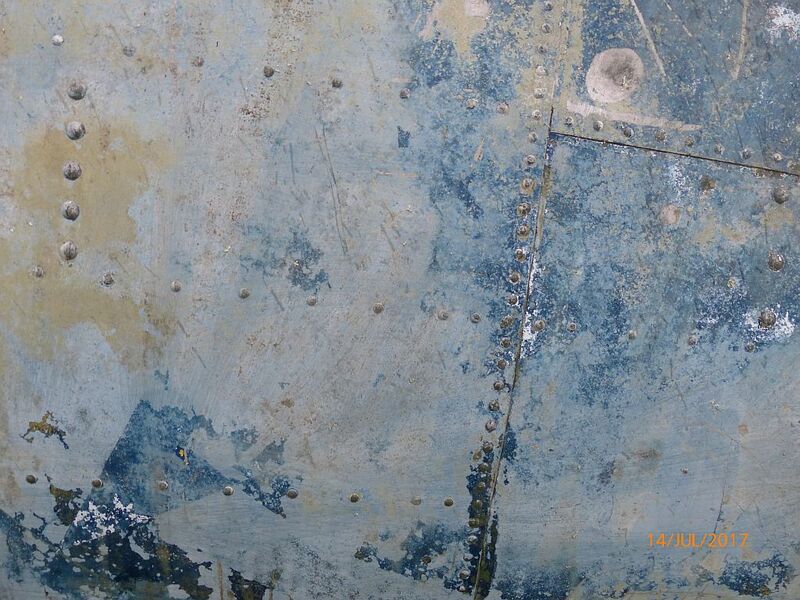 Unfortunately the same can't be said for the stub wing - the corrosion there is really bad. The brains trust will no doubt have thoughts on how we can proceed with that section (I don't know). 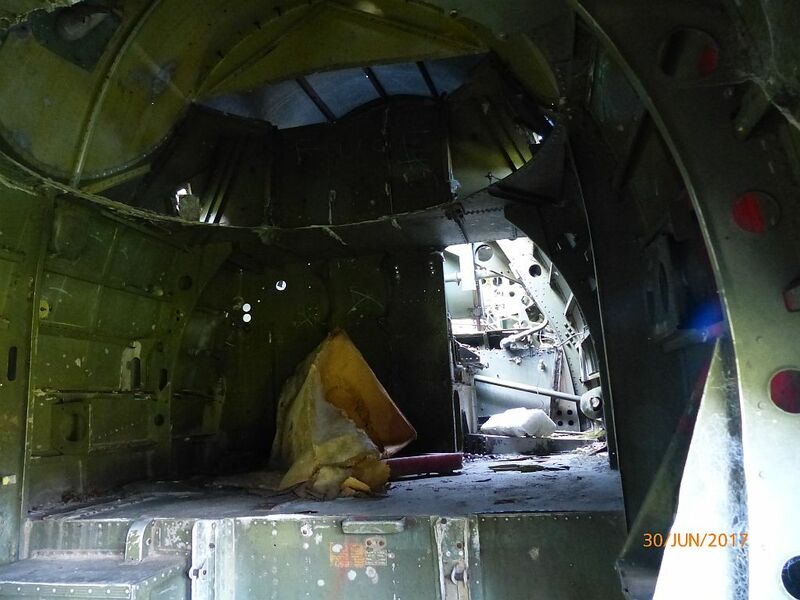 Again the interior of the fuse from the cockpit back is in surprisingly good condition apart from the concrete in the floor behind the bomb bay. That will be a mission. 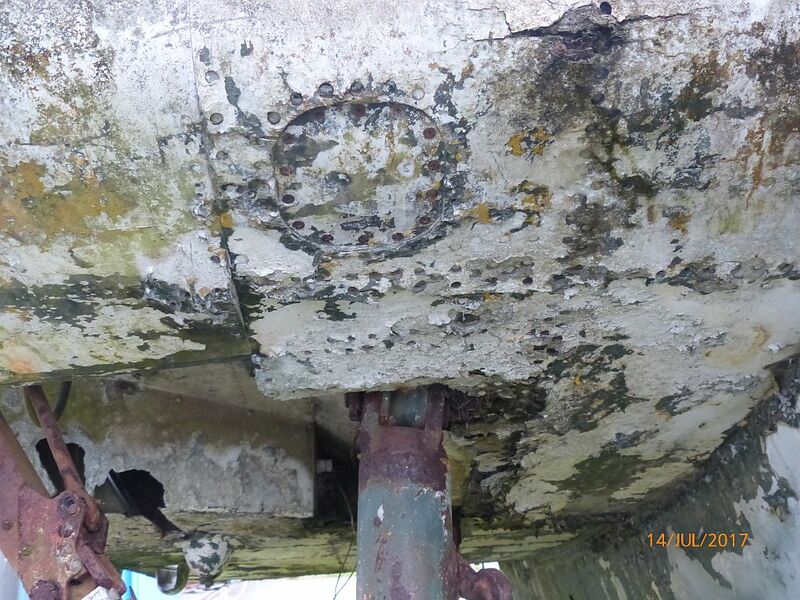 Any one know of a good source of CRC to try and free up all these corroded fastenings - we will need gallons. 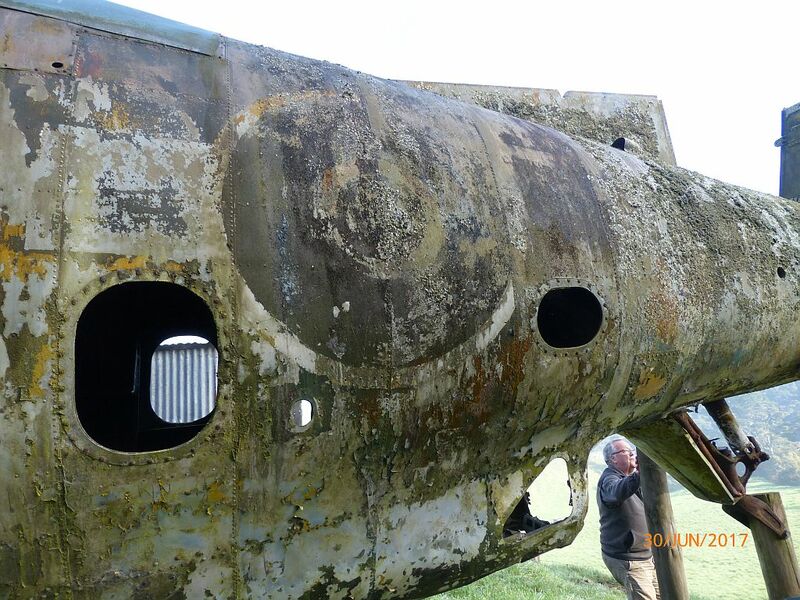 As the lichen came off we could see the roundels and some of the paint. 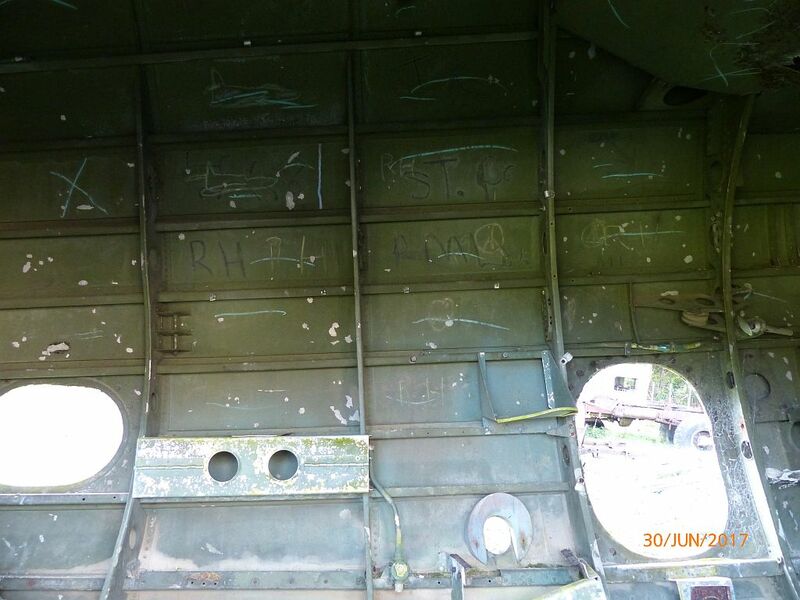 The aircraft has signs of the yellow paint from its TT time. It also has several roundels on it. The RNZAF ones are where we would expect them and we will be able to measure them and get their positioning. There are USN stars and bars further back and there is a red centre. 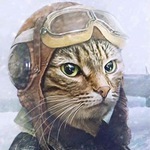 Last Edit: Jul 17, 2017 11:11:51 GMT 12 by kiwi285: add more info. As you can see, there is a lot of interest in this old bird, and we appreciate the updates you give us. Centre section aside, she looks in really quite good shape considering! The red centre to the USN star had me pondering though. 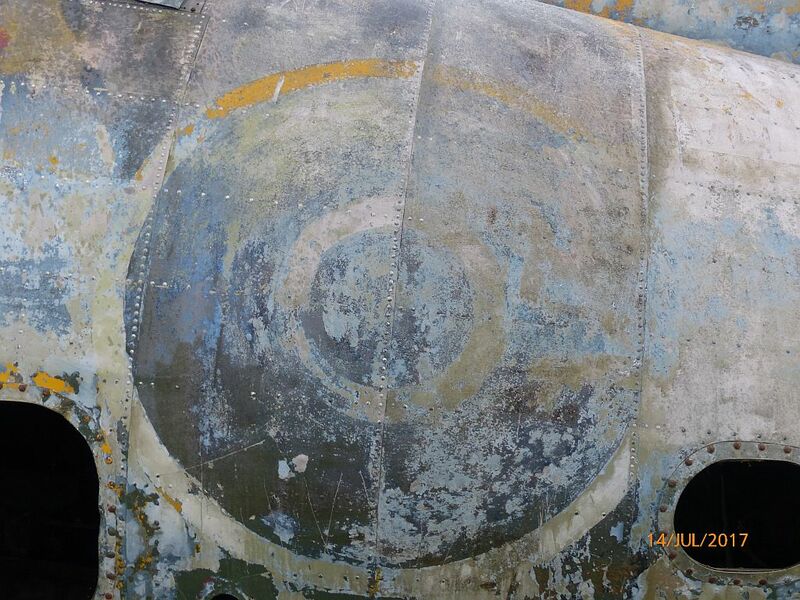 I seem to remember that the red centre to the US markings was done away with in mid 1942. 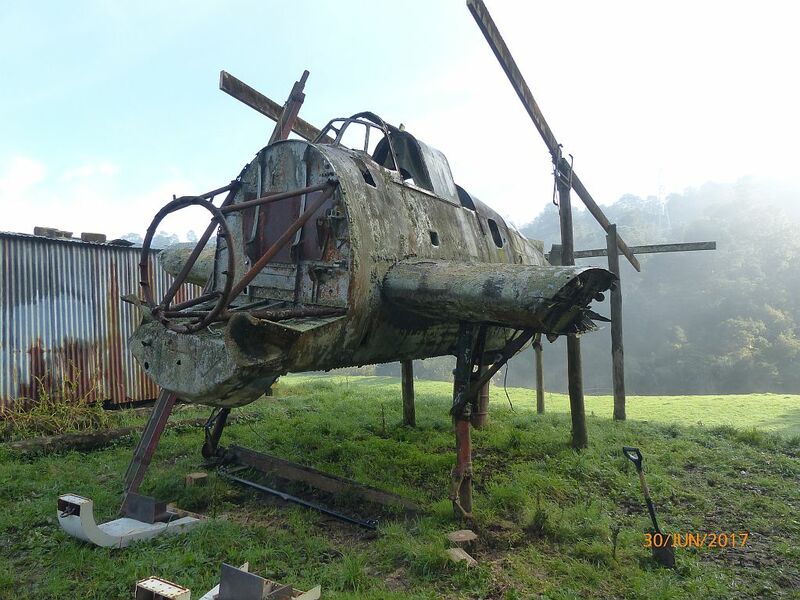 Someone said that they though that it might have been put there as the aircraft was being sent to the Fleet Air Arm. I believe that this aircraft came direct from the USN in the Pacific to NZ so that doesn't seem to fit. I am not an expert in markings so I will leave this to some one more knowledgeable than me. I will try and photograph the aircraft as we progress so that we can record any unusual markings or features as we go along. Thanks very much! Sorry cant help with the red centre, but I believe there have been red centres observed on relics up in the Islands that supposedly not ment to be there. The RNZAF ones are where we would expect them and we will be able to measure them and get their positioning. There are USN stars and bars further back and there is a red centre. The U.S. military chose to remove the red dot from the centre of its aircraft markings after going to war with Japan. It was feared the symbol looked too similar to the enemy’s insignia. As all the RNZAF's TBF's came straight to New Zealand from the factory, they had seen no operational US Navy service in the Pacific, although they would have been flown by US Navy or civilian personnel from the factory to the designated port of loading in the USA. 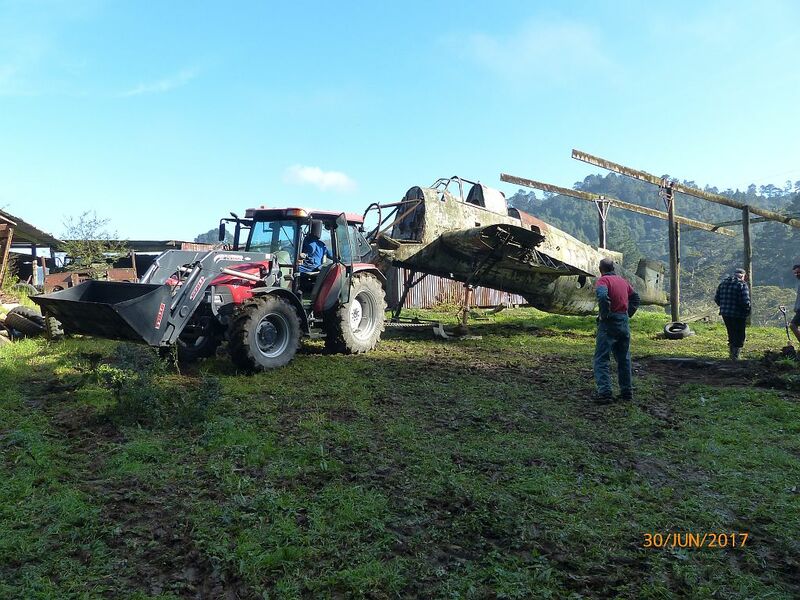 One of our TBFs was in fact destroyed in an accident whilst being ferried to its port of loading in late 1943 or early 1944, although I understand that the pilot was not hurt. 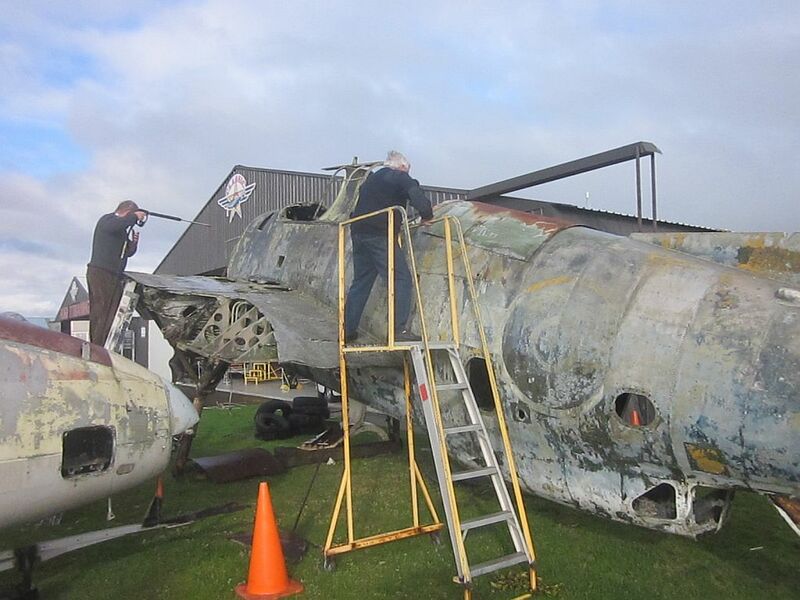 There are photographs of RNZAF TBFs at Hobsonville during assembly which appear to show them it what appears to be FAA insignia, with "C" type roundels, and this is probably the source of speculation that these aircraft had Royal Navy serial numbers, but such seems not to be the case. 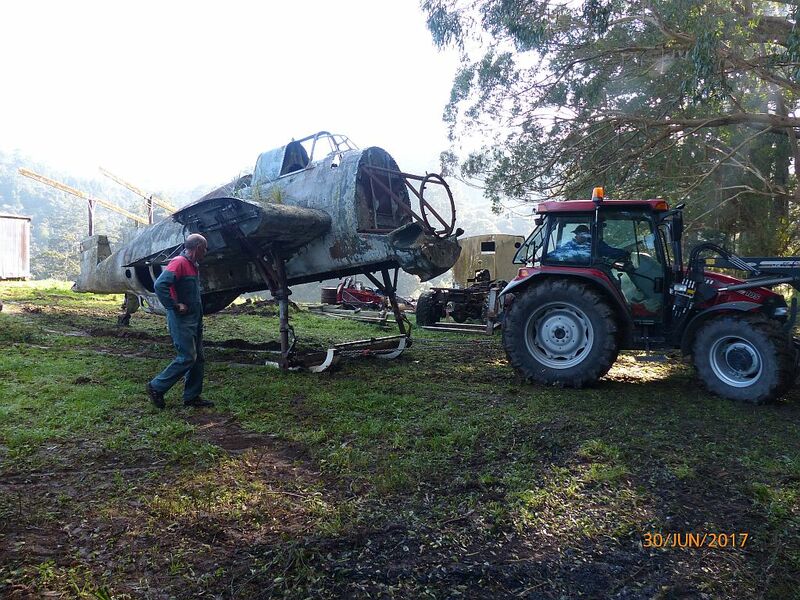 Nah...paint her as a US firebomber, turret has already gone! 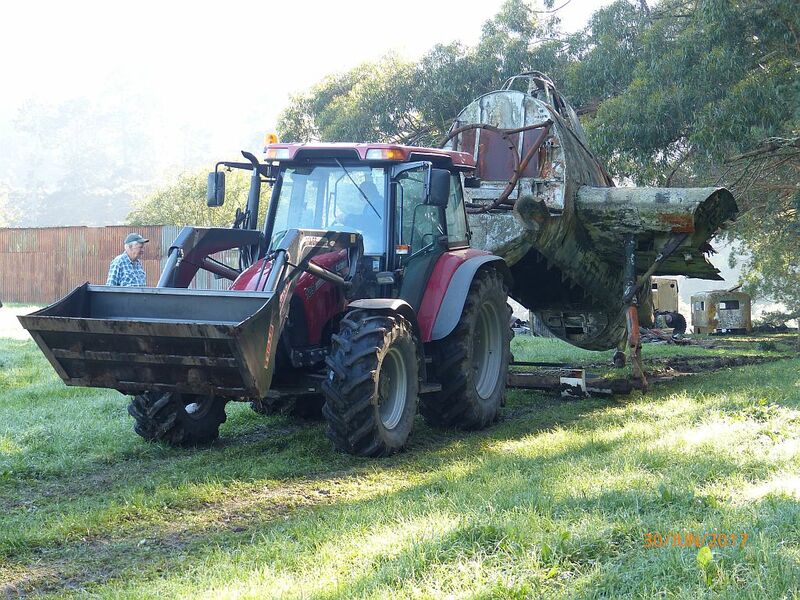 The original turret has gone yes - but I'm told on good authority we do have another one. 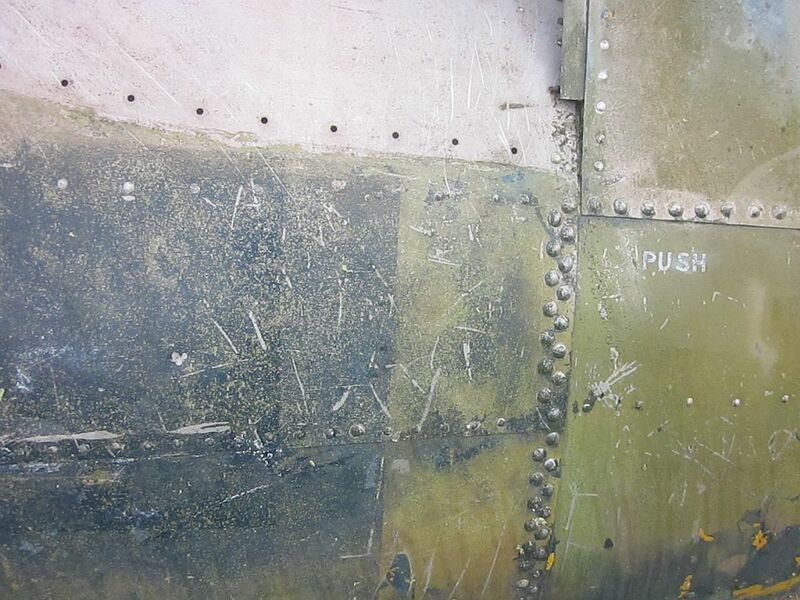 It's fantastic and really quite heartwarming to see the ghosts of old markings appear on the Avenger. What a thrill for the team, and a boon to the researchers! Thanks to Mike for passing on his recovery photos to Dave to be posted and enjoyed. TRB - that's about what I expected an in-service CBO to look like, bravo! 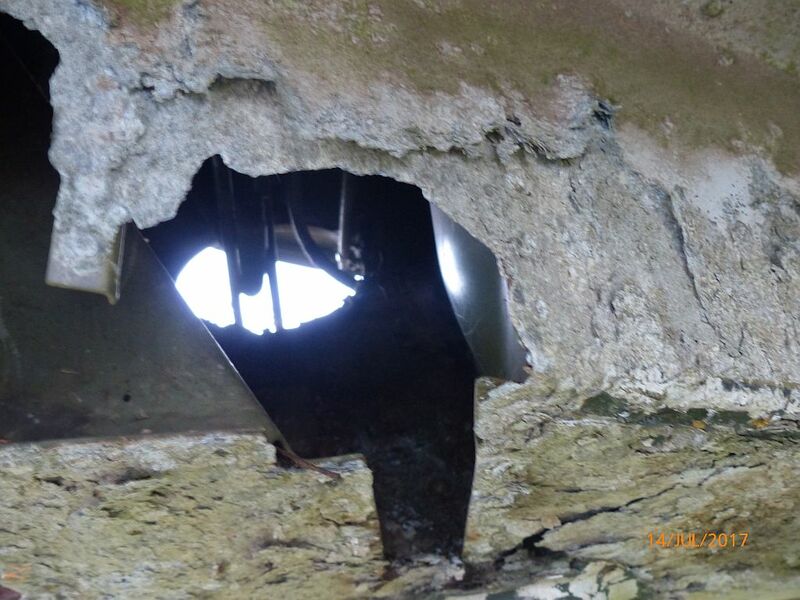 Looks like that centre section will have to come off to have a good look at it and see if it is repairable. If not see if one can be sourced from the US or Canada as the later TBM-3 should be nearly identical. 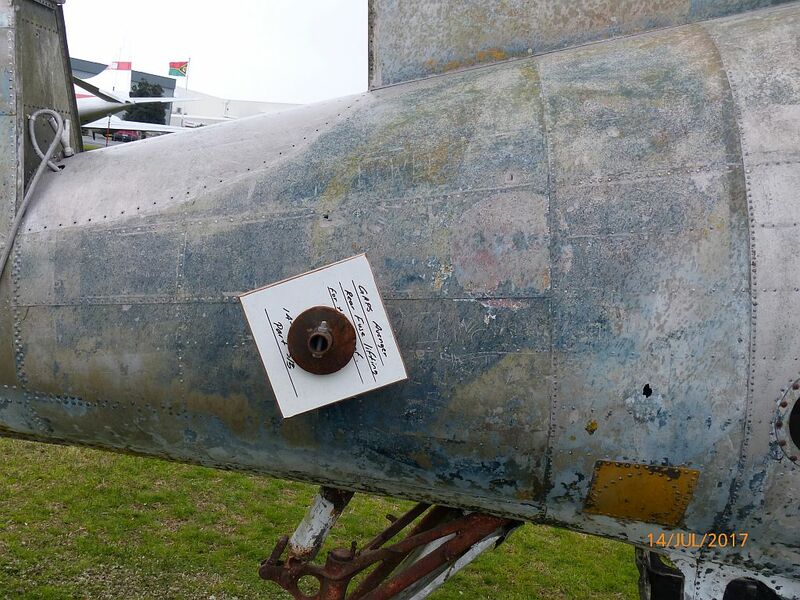 05 has a flat Perspex panel in the lower rear gun port. I don't think I have ever seen the interior fittings or even photos showing the make up the lower gun port. Certainly nothing showing in rge rear fuse of 05 and I don't remember anything standing out in that area od 39 either. We had a great day today with clearing weather so had two water blasters in action. Before I started I went around and took some measurements of the roundels and their positioning. The RNZAF ones were as follows. Overall diameter 940mm, two yellow rings 50mm wide and outer blue band 230mm and the centre spot 265mm. These are all approximate as there is no really definitive lines but we should be able to identify which specific roundel was on this aircraft during its TT days anyway. 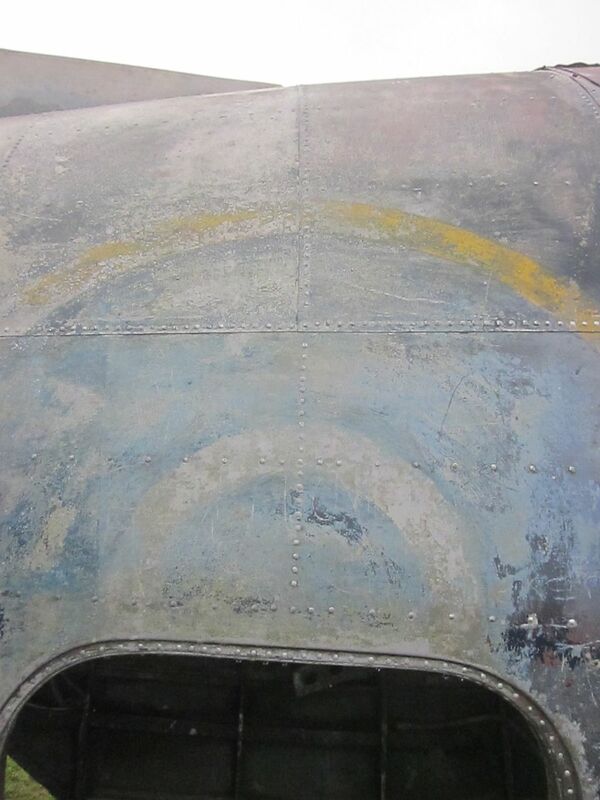 The front bar was 320mm deep and extended 840mm from the centre of the roundel. The positioning of these will be obvious from the photos that Dave will post for me. The USN roundels are 990mm in diameter with a 70mm band first off then the inner band (oops forget to note down the size of the red centre). 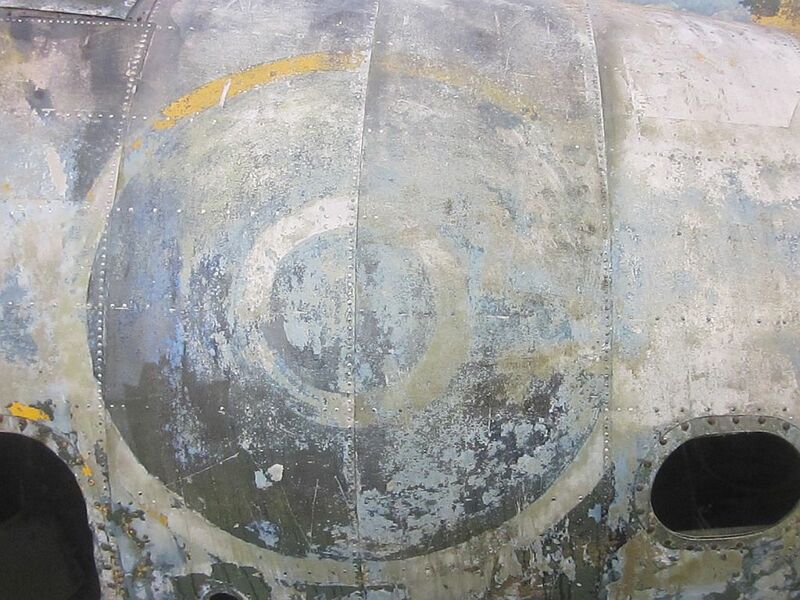 The bars are 320mm deep and extend out 470mm from the outer edge of the roundel. 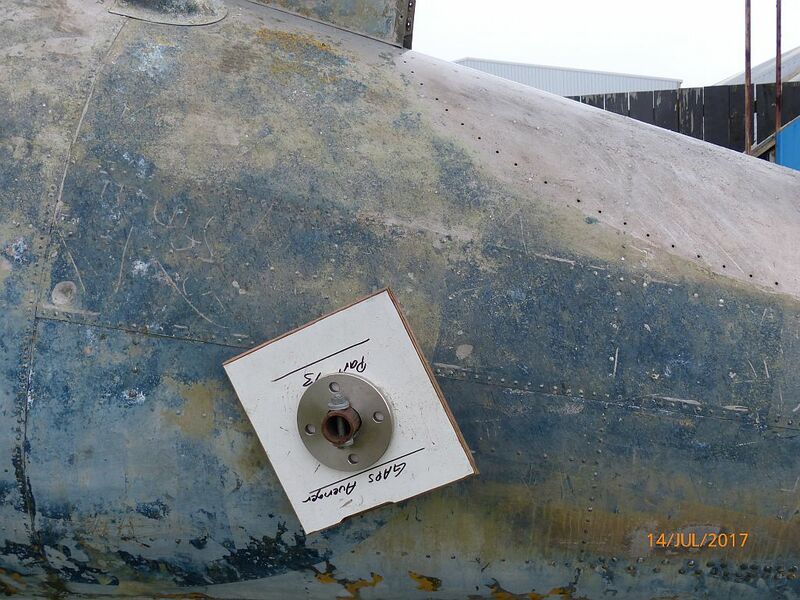 The rear edge is positioned 120mm forward of the seam at the from of the fin (should be identified from the photos. I spent some time water blasting and the rest of it inside the rear cockpit. 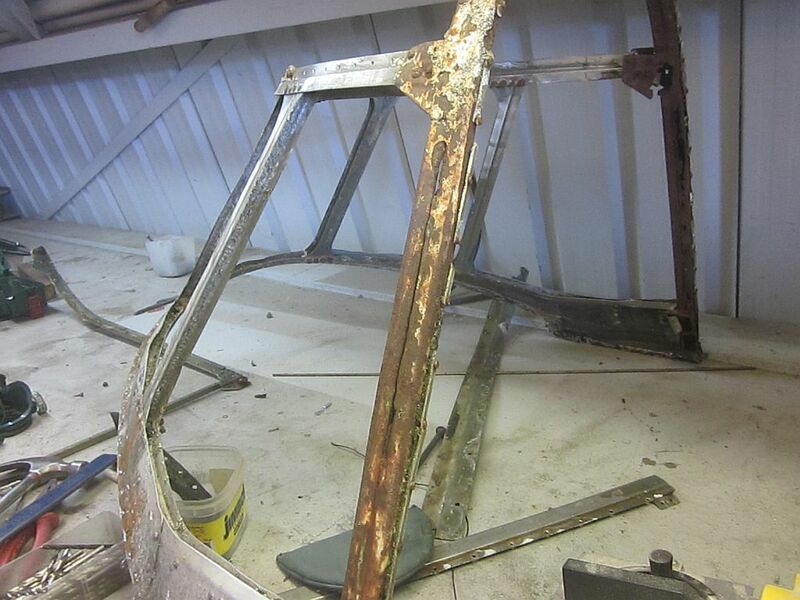 We have removed the steel sheets over the cockpit area and have started water blasting in there. I had a bucket and took 4 full load of soil and crap off the floor. The front cockpit floor looks even worse so I guess that could be Fridays job weather permitting. As the markings are pre metric it may be easier to match them if they were measured in proper imperial units?